A1 Floor Strippers specialise in large area floor removal, by removing large quantities of material quickly and efficiently from any concrete surface. With the latest heavy duty floor removal equipment for the commercial, industrial and demolition markets our machines are capable of removing hundreds of square meters a day. 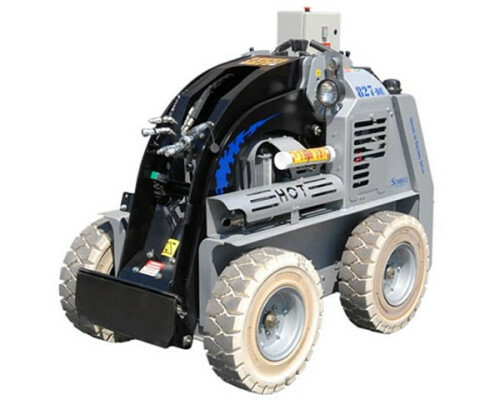 We use the Schibeci range of products which are designed for the toughest in concrete, tiles, mortar and floor coating removal, our equipment is highly productive, precise and efficient in the toughest conditions. A1 Floor Strippers are the first company in Queensland to use the Kanga/Schibeci 827DE modified mini loader. 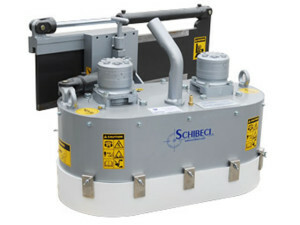 The Schibeci machine is unlike any floor preparation machine on the market in the world today, because of the range of jobs it can do by simply changing the attachment. 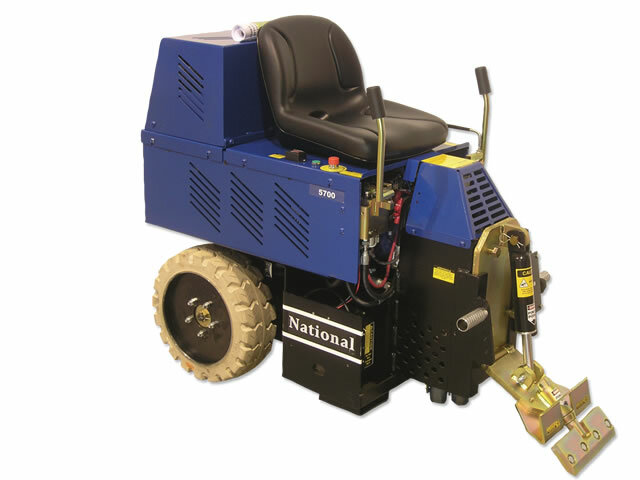 This is a versatile machine which will operate outdoors with its low emission diesel motor, or run fully electric in enclosed areas 100% fume free, it is also equipped with an onboard vacuum so dust is not a problem, making it environmentally friendly. Weighing 1500kg it will tackle the toughest jobs without the noise pollution jackhammers make, which can be very important in sensitive areas like hospitals, aged care facilities and offices. A1 Floor Strippers use a variety of attachments on this machine to achieve the desired result you require for your job. 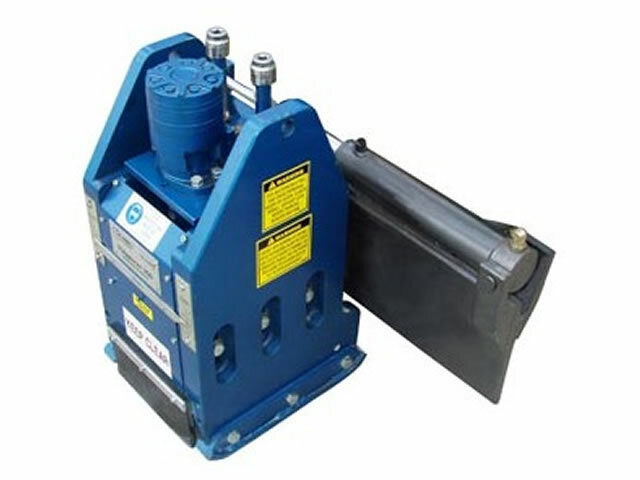 Schibeci Power Profiler - attachment will remove concrete, ceramic tiles, epoxy resins and mortar toppings up to 38mm of material on one pass. 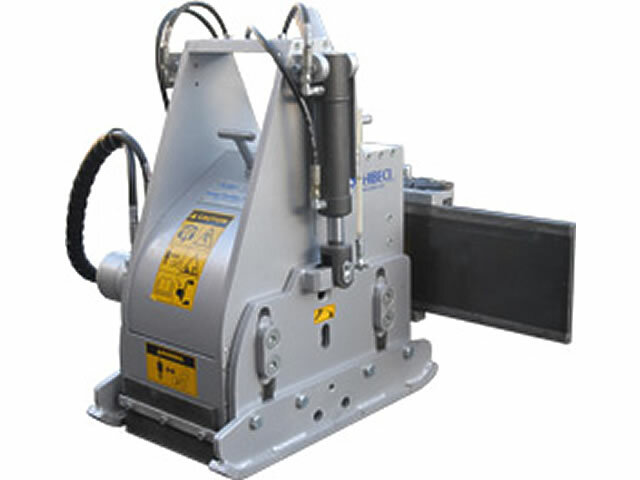 Schibeci Poly Planer - The Poly planer attachment is the most efficient and cost effective method for trip hazards, removing steps up to 50mm high in a matter of minutes and leaving an excellent textured finish. Schibeci Power Grinding - With the Power Grinding attachment high production diamond grinding and polishing is achieved with it’s twin head fully floating grinder, and will grind over a one metre width on a single pass. A1 Floor Strippers use other attachments for removing, line marking , vinyl, carpets, power planning concrete and more. Please call us for more information on your specific needs I’m sure we can help.